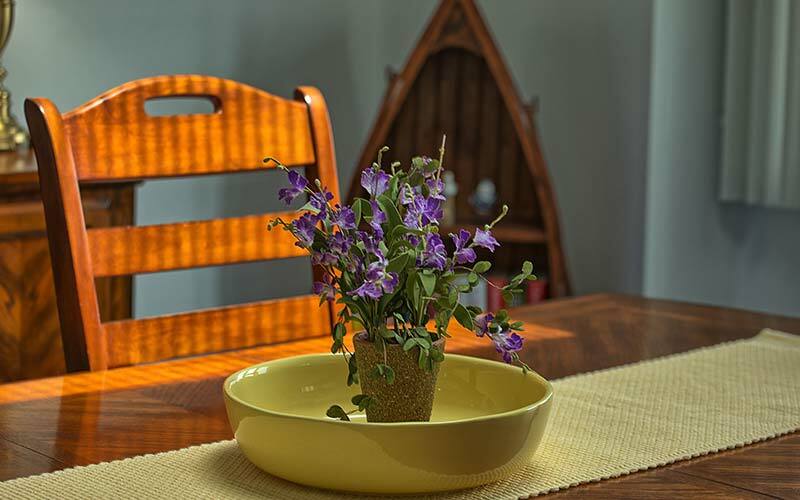 We love our guests and are committed to providing them with exceptional service in an efficient, uncompromising, sincere, fabulous, and caring “home away from home” atmosphere. We are not your average hotel. Say goodbye to small, cookie-cutter rooms with little space to move around. 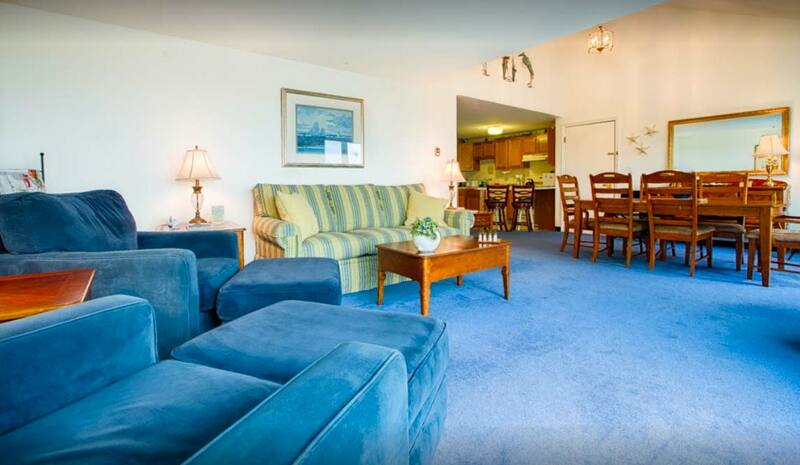 Instead, our Wells, Maine all condominium hotel provides you with spacious, individually owned condominium suites, each with its own unique decor, and two bathrooms (great for families or couples sharing one unit), full kitchens, washer/dryers, and private balconies or patios. 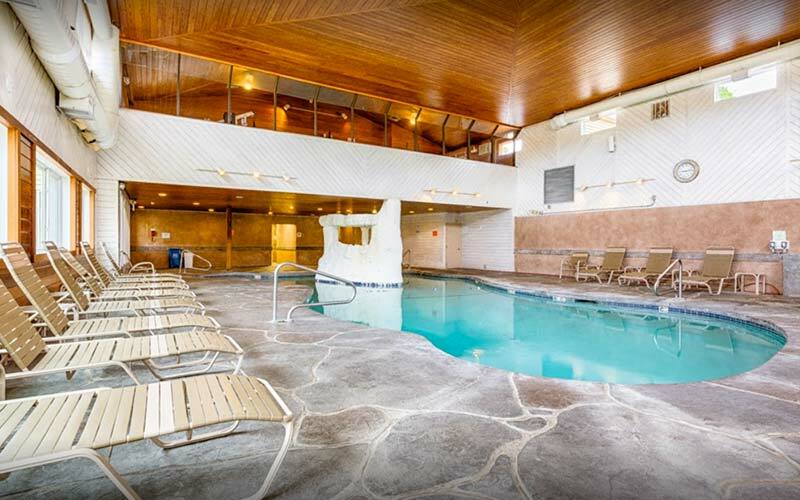 You can take a refreshing swim in our indoor or outdoor (seasonal) heated pools, relax in the hot tub, enjoy our fitness center and game room, play a little bocce ball, or barbecue your dinner on complimentary gas grills. We also feature a spacious conference center ready for your wedding ceremony and wedding reception, family reunion, business meeting, birthday celebration, retirement party, corporate conference, or anniversary. Our professional wedding and event planners will assist you along the way and provide you with the resources you need to make your event a smashing success. We also have an excellent catering team who will work with you to bring just the right personalized touch to your menu. 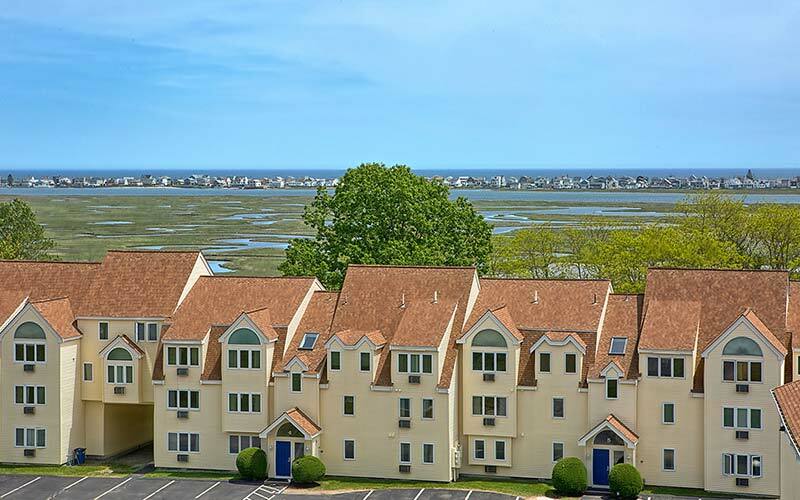 Village by the Sea is a great alternative to a standard hotel stay or a run-of-the-mill event or wedding. Our staff is friendly, efficient, knowledgeable, and offers legendary customer service. We want your stay or event to be perfect, relaxing, and stress-free. Make Village by the Sea a family tradition: a tranquil and comfortable place to slow down, relax, and enjoy sand, sun, and sea with friends and family. 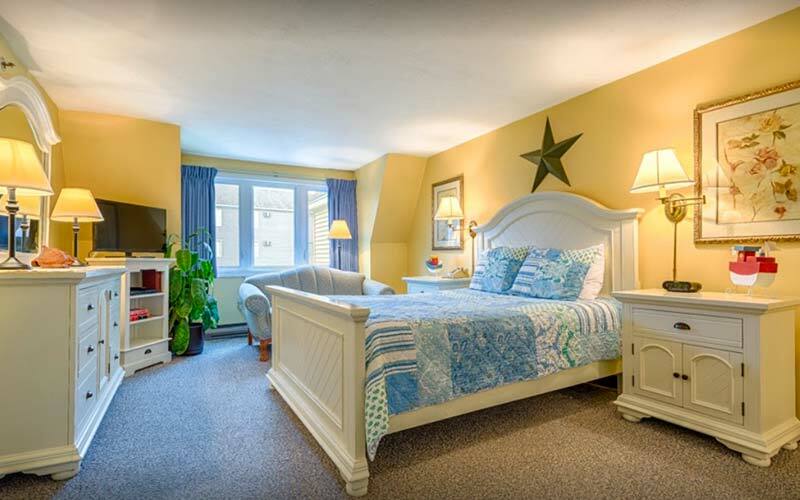 Located in Wells Maine between world famous Kennebunkport and Ogunquit, Maine.